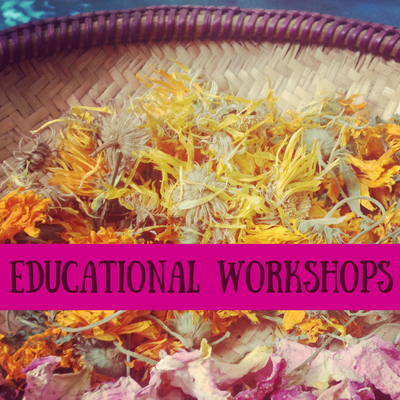 Welcome to Shooting Star Botanicals- a wellness practice dedicated to healing and social change. 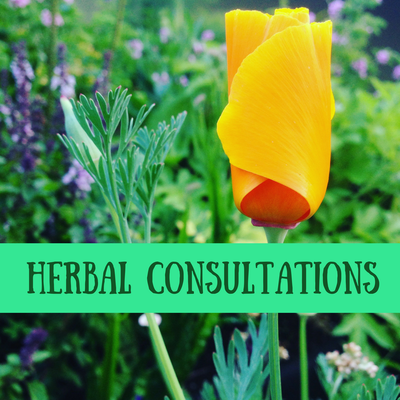 ​herbal consultations for improved health, and classes in herbal medicine. and our Earth through working with plants. Thank you for visiting, wishing you much magik!